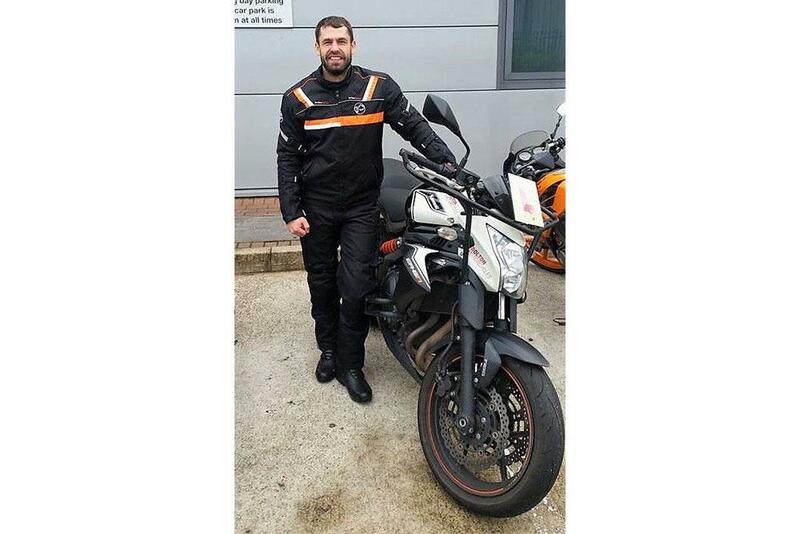 ﻿ Emmerdale's Kelvin Fletcher officially gets on two wheels! After a 5-day intensive course, Kelvin Fletcher, known for his tractor-driving role in Emmerdale, has passed all examinations to receive his full motorcycle licence this week. Already the owner of a Kawasaki KLF250F, which he rides off-road and having completed a number of track days too, Fletcher isn’t a stranger to riding on two wheels but was keen to pass his test so that he could ride on the roads. MotoGP: Rossi to try and ride at Aragon? “The experience of doing all my training with Kawasaki Rider Training Services has been brilliant” said Fletcher. “All the training was well structured and delivered at a good pace. Because of the high-quality tuition, the whole process felt easy, which meant that I felt confident and I say that as a road riding novice with no formal training before this. In order to obtain his full category A licence, Kelvin had to complete his CBT before passing both his Module 1 and 2 tests. 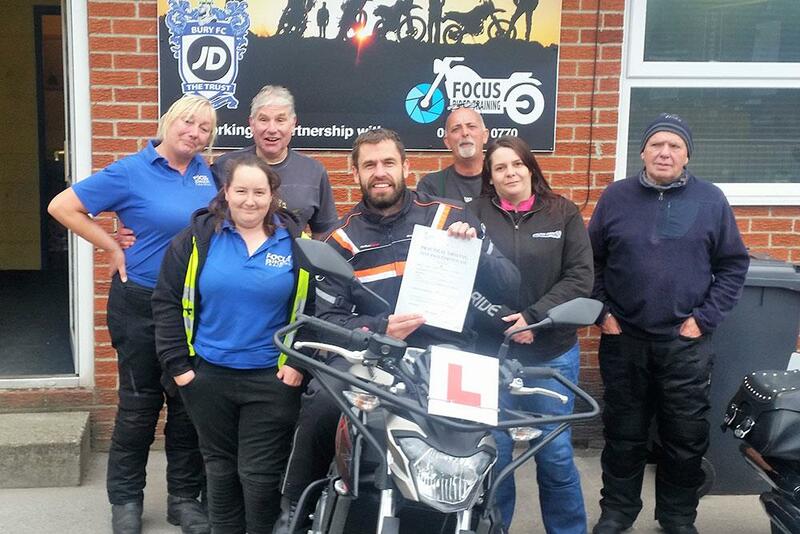 He completed the course at Focus Rider Training – a KRTS approved school in Bury using a Kawasaki Z650, lent by the school. You can find out more about KRTS and discover your local training centre on the Kawasaki KRTS website. MCN’s Junior Web Producer, James Archibald is using the Z650’s brother – the Kawasaki Ninja 650 as his long term test bike this year. Using the same engine, chassis and suspension, the most notable difference between the two models is the styling. You can find out more about how he’s been getting on with the bike by checking out the MCN Fleet page.